Today was a pretty cold and snowy day around the US. It was windy, I had to walk around like a penguin to keep from slipping, all that fun stuff. So now that I’m home and my eyelids have thawed out, it’s been nice to sit down to some gentle and warm music courtesy of Colombian guitarist, composer, and self-proclaimed bedroom producer Juan S. Ramirez. Everything Is Noise is proud to show off a new track of his called “Buenos Aires”. It comes from his upcoming EP tapeworks which comes out on January 26 – this Saturday! With some pretty math elements sprinkled on top, “Buenos Aires” is a sight (sound?) to behold, a shimmering clear blue sky breaking up the grey ones. 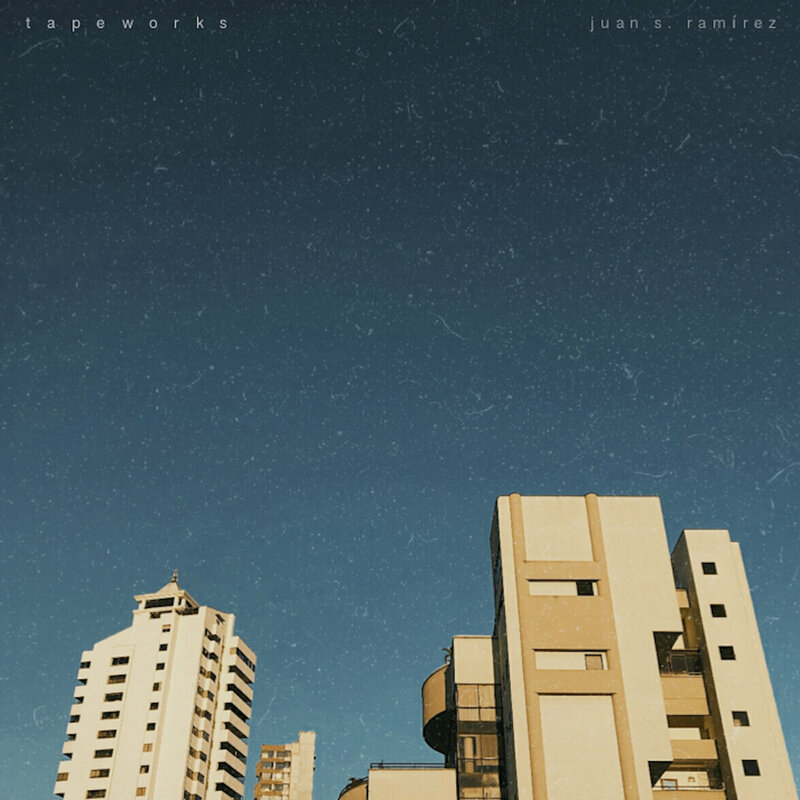 There’s two other tracks from tapeworks streaming right now over at Ramirez’s Bandcamp page. I’d recommend checking those out as well, especially if you’re interested in a more robust electronic presence. I, for one, am quite interested in hearing the whole project when it releases in a few days! Be sure to show Juan S. Ramirez some love by liking his Facebook page. His Bandcamp has a couple past projects you can dig into while you wait for tapeworks to release on January 26. Feel free to preorder it as well!